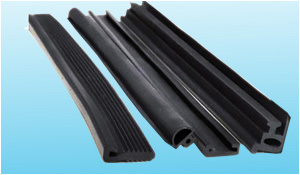 Welcome to Elastomer India Mfg. 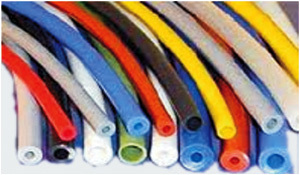 Co.
affordable prices. 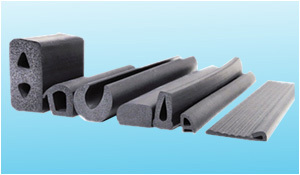 Our range finds extensive applications in construction and automotive usage. 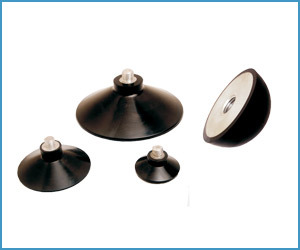 Our rubber cups are made from very high quality raw material which ensures hassle free work performance at its user end. 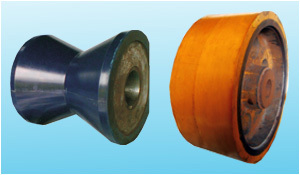 These rubber cups are technologically advanced and confirm to industrial quality norms of quality standard. 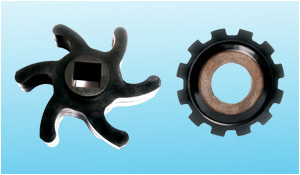 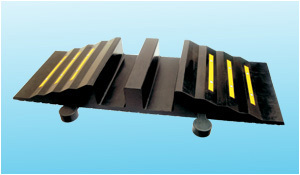 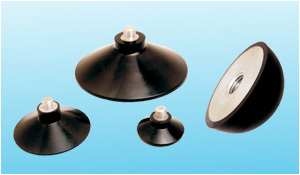 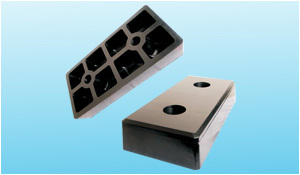 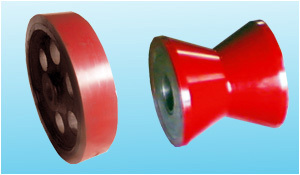 These rubber cups are widely available in various specifications and dimensions. 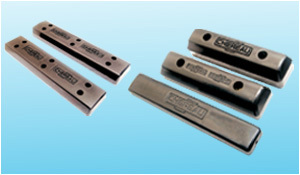 These are available at market leading as well as at competitive prices.